Resident Evil has evolved dramatically over the years, for better and for worse. In the beginning, it helped create the genre of survival horror and later redefined action with Resident Evil 4. Then it went completely off the rails with Resident Evil 5 and Resident Evil 6, before regaining its composure with the balanced and horrifying Resident Evil 7, which used a first-person perspective for a more focused experience. Next up for the franchise is a look back to 1998. Announced a few years ago, Capcom is bringing back Resident Evil 2 for a new generation of Resident Evil fans. It promises updated graphics, a new over-the-shoulder view (a la Resident Evil 4), and some juicy new gameplay mechanics, plus the endlessly frustrating inventory management Resident Evil is infamous for. 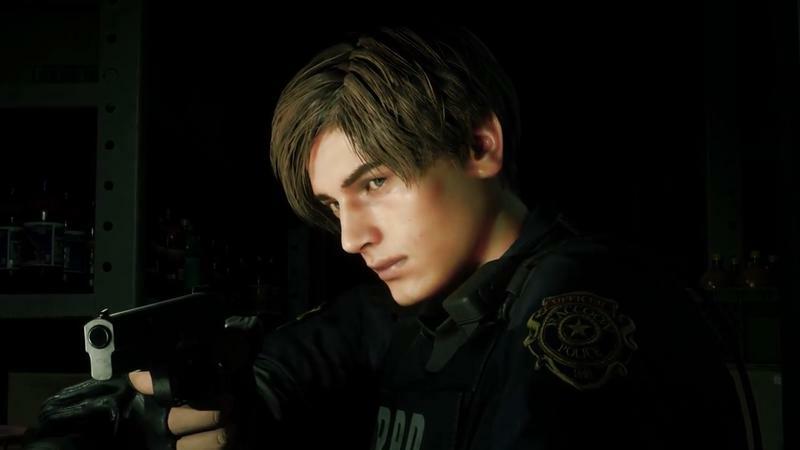 Capcom let us play a 20-minute demo of Resident Evil 2 at E3, and it plays as good as it looks. For fans of ‘90s Resident Evil, it also feels like a return to the past, complete with complex puzzles and some truly delicious gore. The demo starts off with Leon, who is a rookie during this time, arriving at the Raccoon City police station. By this point, Raccoon City has been completely overrun by the zombie outbreak, with very few survivors in sight. Entering the police station, the original hall has been faithfully recreated with the same graphical fidelity that made Resident Evil 7 so memorable. Now, it’s easier to admire thanks to the new camera, making it feel more intimate and claustrophobic like Resident Evil 4. The updated visuals give the police station an impressive prestige and an almost overwhelming grandiosity. The architecture helps create a great atmosphere, making the experience feel wrought with unbearable tension. It’s been years since I survived Resident Evil 2, so I can’t say if the puzzles, item locations, and the narrative is exactly the same. But there’s certainly a comfortable familiarity when playing the remake, the corridors, the ornate statues, the obtuse riddles. It feels like the penultimate Resident Evil experience fans have been eagerly awaiting to play, even more than the revamped versions of the first Resident Evil. As the first zombie shambled toward me as I cautiously walked down a dark hallway, I couldn’t help but smirk with giddy delight. The zombies in the remake shuffle with a menacing air, and they look fantastically detailed—a well-placed headshot will result in a gory wound. But killing zombies is not really the point of Resident Evil 2. Every bullet you fire and item you pick up is a calculated risk, unlike the run-and-gun style of the more recent entries into the series. So, it’s important to be smart with every move you make when trying to survive. 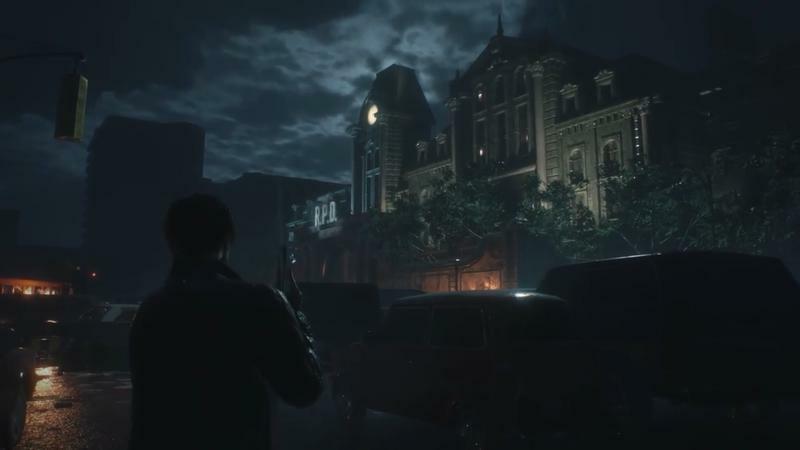 Although the demo was short, the Resident Evil 2 remake feels right. It updates the experience in all the right ways, while modernizing some elements for a more intimate, rewarding experience. Not everything is new, however. Melee combat still feels painfully inelegant, and it’s impossible for Leon to move at a speed quicker than a brisk walk. But these are minor inconveniences when the rest of the experience is so good. Hopefully, that experience will hold up over the entire narrative. Resident Evil 2 will be released on January 25, 2019.